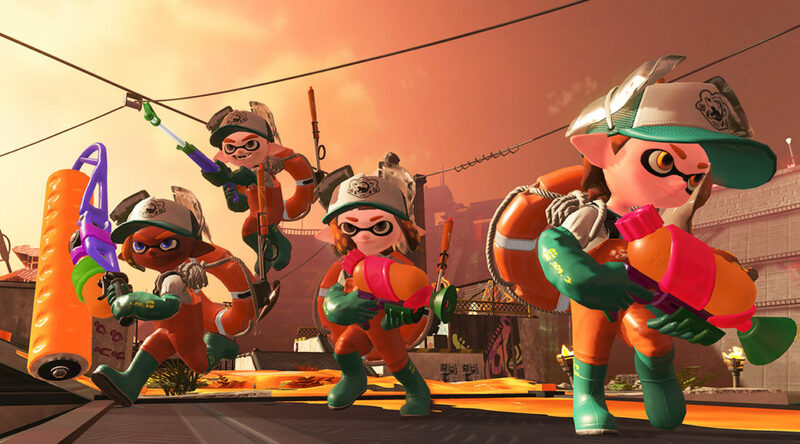 Wondered how playing Splatoon 2 is like with a keyboard and mouse? Someone has uploaded a new video, showing how he does it with both a keyboard and mouse instead of traditional controls on Nintendo Switch. Honestly speaking it looks harder to control, and apparently you need some kind of adapter to configure and connect the keyboard and mouse to the Nintendo Switch.